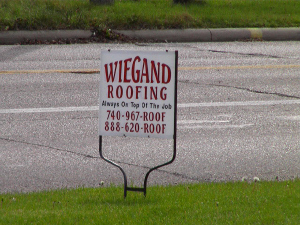 Wiegand Roofing specializes in Residential and Commerical roofing. Please see our products page for a complete list of products used for the above services. Wiegand Roofing serves Licking and surrounding counties.